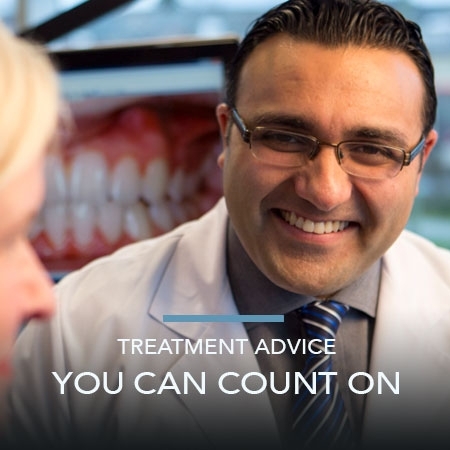 At your first visit to either our Surrey or Langley orthodontic offices, you will attend an orthodontic consultation with your orthodontist, during which we will examine your smile, determine the nature of your misalignment issues, and consider the treatment options that would suit you best. If there’s one thing every orthodontics patient learns during treatment, it’s to adjust! And that doesn’t stop once your braces come off, either. Wearing braces shouldn't mean you have to miss out on holiday treats! With a little extra care, you can enjoy delicious Christmas goodies with your family and friends during your orthodontic treatment. Get into the holiday spirit this year by adding some festive colour to your braces at your next adjustment appointment!